Collection of industrial duplex stainless steel offered by us is manufactured in sound infrastructure facilitated with modern and advanced machines. Developed in compliance with industrial norms, our stainless steel pipes and duplex steel pipes are well suitable for being used in varied industrial applications. 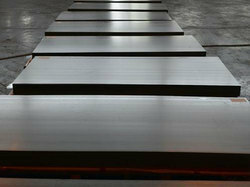 We have on offer Duplex Steel Plates , which are applicable in various industries. These are manufactured by leading manufacturers, using high grade materials. Our Duplex Plates are popular for their high tensile strength and durability. These plates are precisely engineered, and have distinguishing features, like longevity, corrosion resistance, excellent reliability and very low maintenance cost. 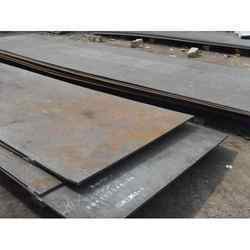 We, Salem Steel are considered in the market to be one of the leading providers of this impeccable range of Carbon Steel Plates. Material Grade 304/ 304L/ 316/ 316L/ 310, 310S/ Duplex Grades. 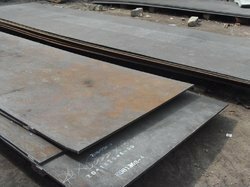 We supply wide range of stainless steel plates is available in different length, width and other technical specifications. 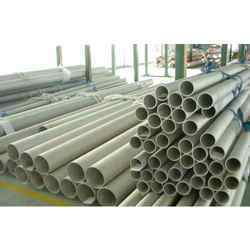 These pipes are highly durable & reliable with superior resistance to corrosion. Our range of Super Duplex Steel Tubes are manufactured from quality raw materials and is highly demanded by our clients spread across the globe. 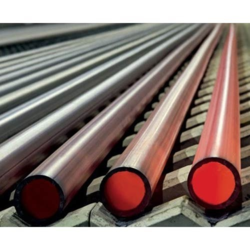 Our range of super duplex steel tubes are widely used as heat exchangers in refinery industries, petrochemical plants, paper & pulp industries, sugar & beverage industries. We, Salem Steel contribute to the enhancement of productivity through optimal utilization of Cold Rolled Steel Profiles. Substituting hot rolled conventional sections. Looking for Duplex Products ?